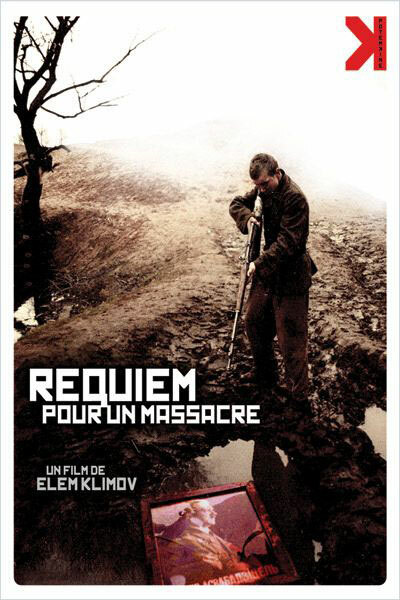 A feature by Elem Klimov made from the script by Ales Adamovich. It was released in 1985 and ranks among the most horrifying war films. It`s not only about the war of 1941-1945 exactly, but about any war, its devastating force sweeping away the natural course of things. The film is based upon documental facts and `The Khatyn Story` by Ales Adamovich. The authors describe the place and events which became a symbol of national tragedy. The hero of the film is Flyora, a sixteen-year-old boy that turned to the woods to help the partisans. At the beginning he is just a kid. Then he lives through the horror of the Nazi executions and becomes amazingly grown-up, and even old. The war had distorted the once tender childish facial features - it`s all wrinkles now. The altered face of Flyora is the face of War. The authors were so true-to-life, uncompromising and austere as to portray in the centre of the film not some grown-up man, but an unexperie nced kid with his childhood still here.